1. Funnels. Get your customers to exactly where they need to be—making a purchasing decision. 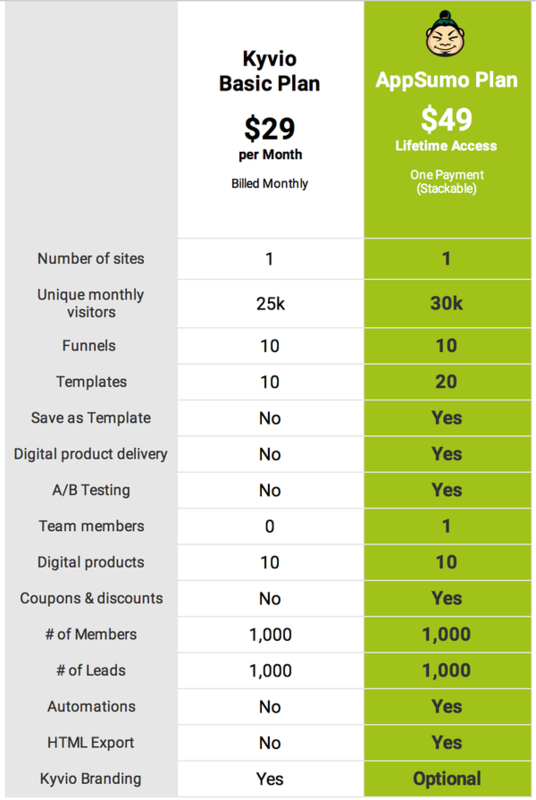 Configure full sales funnels without forking over tons of cash. 2. Membership sites. 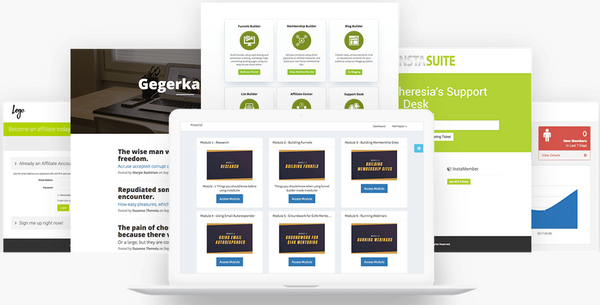 Quickly build fully integrated membership sites to sell your products, set up multiple pricing levels, register customers to your autoresponder list, and more. 3. Blogs. Give your audience the content they want by creating a blog. 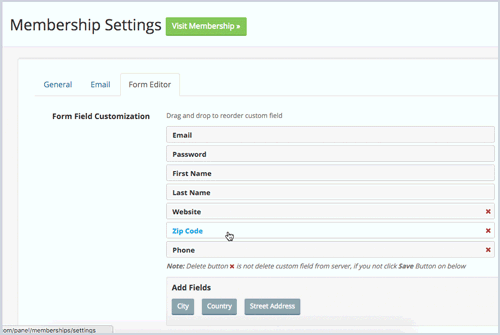 Then, drive traffic to your sales pages through Kyvio's built-in features. 4. Lists. 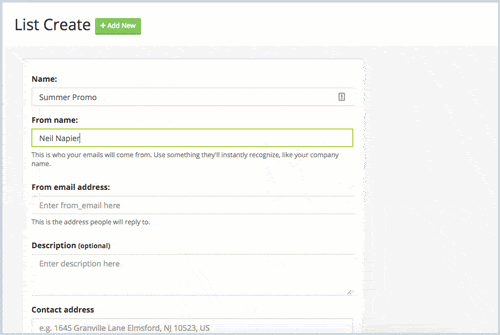 Upload or collect leads, send broadcasts and autoresponder series, personalize emails with tags, and stay creepily close to your email list. Usually, businesses that want to be more efficient pay $348 a year for Kyvio's Basic Plan. For all these features, it's easy to see why people are happy to pay $348 per year. But, as great as Kyvio's pricing is, we wanted more for our MAG Fans. So, we got Kyvio to include higher limits & features for just $49 for lifetime access! You thought we were done? Not even close. This Kyvio deal is stackable! It's time to get your business going on one platform. Click here for the Kyvio AppSumo Plan! What makes Kyvio so painless is their intuitive drag-and-drop interface, which is ideal for anyone who doesn't want to have to constantly Slack their developer to make simple changes. On top of working from anywhere, you can also see accurate mobile previews for everything you create with Kyvio's mobile-optimized visualizer. Kyvio was designed by online marketers who understand the struggle of juggling multiple platforms. Paying a ton of money to flip back and forth between platforms is eating up your time and killing your productivity. Now you can manage your entire business from one platform by getting lifetime access to this supercharged Kyvio plan. Click here to get lifetime access to Kyvio for just $49! P.S. You have unlimited leads if you use a 3rd party autoresponder.